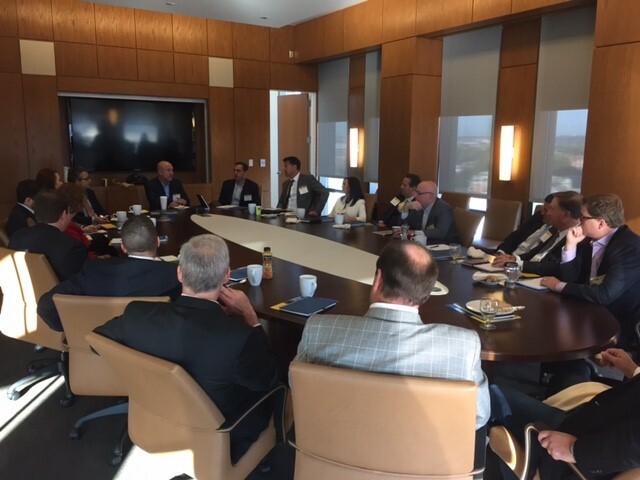 Nearly 20 C-level leaders from regional companies large and small gathered at Drexel LeBow on Oct. 6 for a confidential, invitation-only conversation about the value (or lack thereof) of corporate social responsibility efforts for shareholders, customers and employees. The session was co-hosted by Jeff Westphal, president and CEO of Vertex Inc., and LeBow’s Center for Corporate Reputation Management. 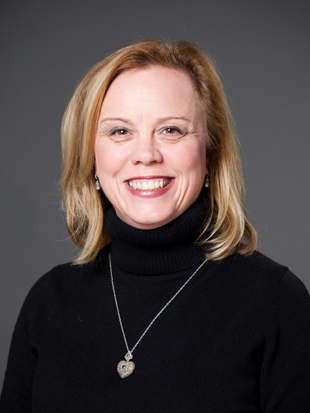 “At Vertex, we are proud to devote financial resources and employee time toward bettering the community,” said Westphal. Vertex also helps customers to free up resources through its tax software and services so they can create innovations that improve overall health, security and quality of life. Westphal has made CSR and community outreach a central part of his company’s business plan and is proud that Vertex has helped victims of the earthquake in Haiti, Hurricane Katrina, the Pacific Rim Tsunami, and the Sept. 11 terrorist attacks. The company also supports other causes, including Breastcancer.org and Big Brothers Big Sisters, as well as others. The executives were welcomed by Marc Brownstein, president and CEO of the Brownstein Group and interim director of the Center for Corporate Reputation Management, and professor Trina Andras, head of Drexel LeBow’s marketing department.